You're one lucky bride to be! Show off your Irish luck at your bachelorette party with this trendy and cute green metallic shamrock design. 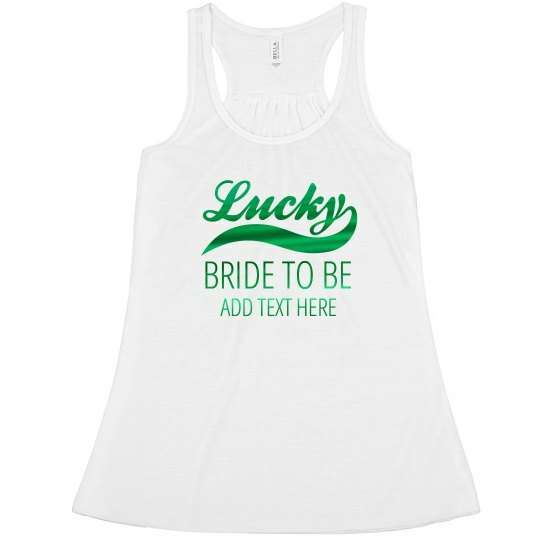 Great for any bride who's bash takes place on St. Patrick's Day!